VOLTEQ HY3010D is a lab grade regulated linear DC power supply, This highly stable, high quality variable DC power supply has an output continuously adjustable at 0-30V DC and 0-10A. You can run 4 lanes of 1/32, and 4-6 lanes of HO slot car tracks. What's more, the unit is equipped with coarse and fine controls for adjusting the voltage and current outputs, making it extremely easy to set the output to your desired level. 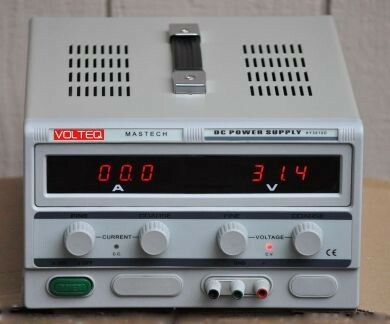 This is a linear DC power supply with very low ripple noise, and comes with 2 bright LED displays, providing accurate readout for the voltage and current values. 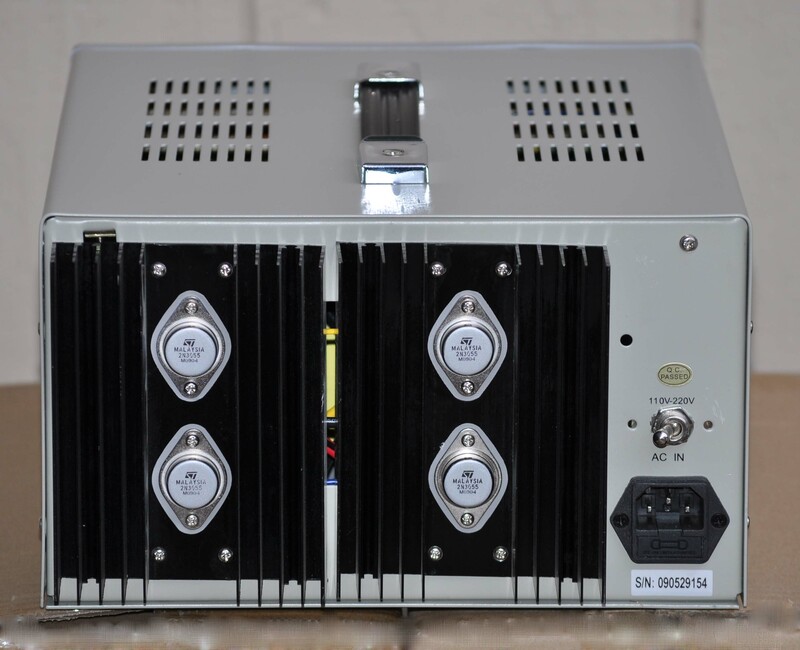 The improvement includes removing the short circuit protection, so you can short the output to set the current limit; and 10-trn pot for voltage adjustment; as well as fan/heat sink combination for cooling. Please email me with any questions! Size: 10.6" x 14.0" x 6.0"